Not sure what to get for that certain someone for the holidays? 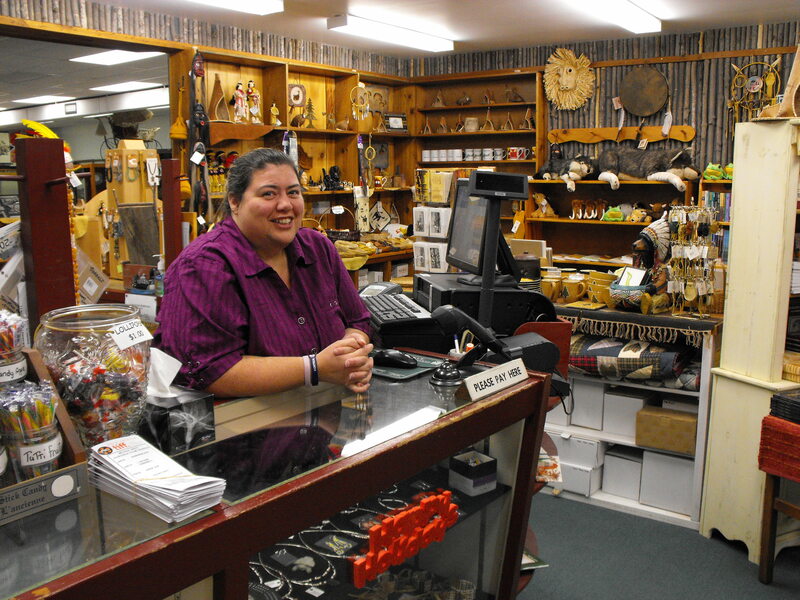 You might want to check the Huronia Museum’s Mundy’s Bay Store. 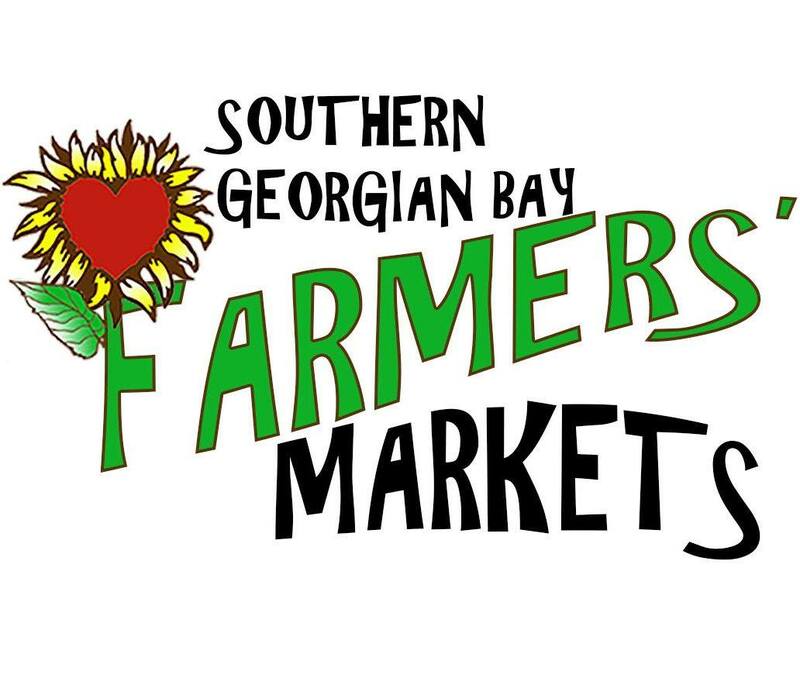 The store features hundreds of items, including hand-made crafts, jewelry, blankets and artworks, as well as a wide selection of moccasins and BOOKS, BOOKS, BOOKS! 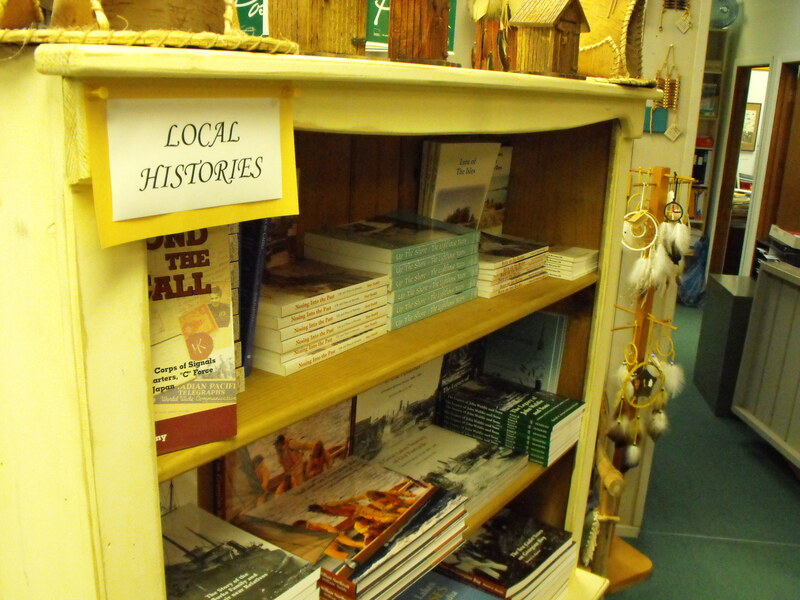 Our shop has hundreds of different book titles covering a wide range of topics including the largest selection of local history books around. Looking for something to keep you warm this winter? 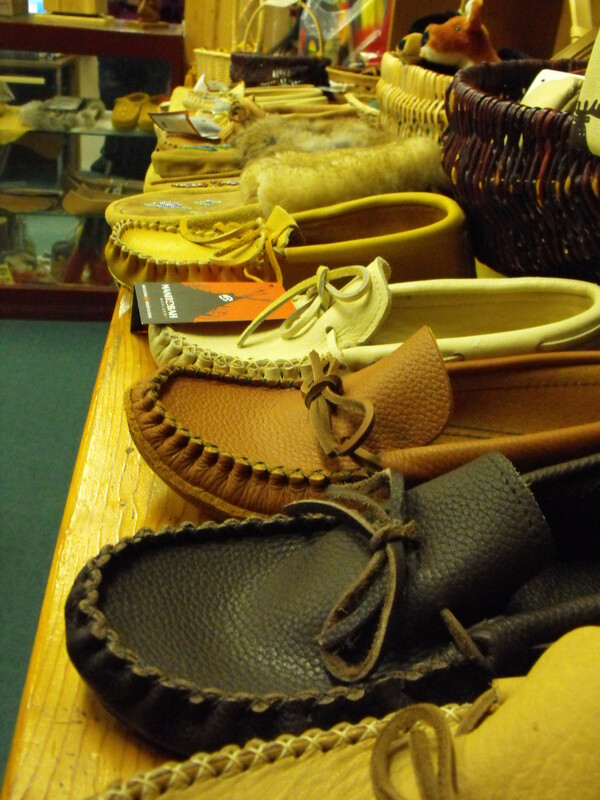 The Mundy’s Bay Store has a wide selection of hand-made leather moccasins and mukluks. Don’t live in Huronia? You can now buy items from our gift shop online through our partners at ShopMidland.com. Browse items in the comfort of your own home, purchase them safely and securely and have them delivered right to your door. We are presently updating our online items with more being added all the time, so check back often for great deals on unique items. However you choose to visit us, we’re sure you’ll be able to find something you’ll love at the Huronia Museum gift shop! ← Christmas Break Day Camp!